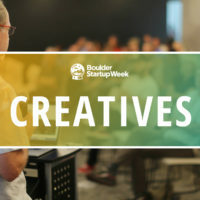 Welcome Back BSW Wealth Partners as a Boulder Startup Week Sponsor! 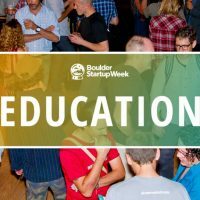 Boulder Startup Week is thrilled to have BSW Wealth Partners as sponsors for the second year running! With a name like BSW, it must be destiny, and we’re so happy our paths have crossed. As Colorado’s leading multi-family office and wealth advisory firm, BSW Wealth Partners and their clients actively support the entrepreneurial ecosystem of Boulder. They are unique and unlike any other financial or professional services firm. 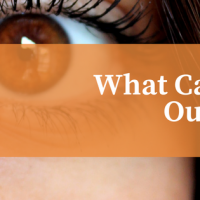 They’ve worked hard to build a client- and employee-centric culture that has won them recognition from the Financial Times, Denver Business Journal, and Outside Magazine among other industry accolades. Consequently, they have attracted like-minded clients from all across the Front Range, across the U.S. and around the world. BSW Wealth Partners’ advisors work with all kinds of families and have special expertise in Entrepreneurs, providing them the structure and support they need. They believe when you have put together a successful business from scratch and have dedicated a portion of your life to an idea worth pursuing, you should not settle for anything less than expert advisors with an equivalent drive and devotion. Whether you’re building or exiting your business or living the life you’ve worked hard to craft, BSW helps you prioritize, plan and execute your goals. You’ll find BSW Wealth Partners employees participating in numerous events around BSW17, especially in the Investor Track. 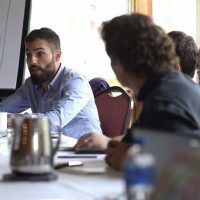 Join Chief Operating Officer and Managing Principal David Wolf to learn about the nitty gritty of startup investing at Building and Managing Your Venture Portfolio on Friday, May 19th at 1:00pm. Thank you BSW Wealth Partners’ for being an integral part of BSW17! Welcome Back UpRamp as a BSW 18 Sponsor!